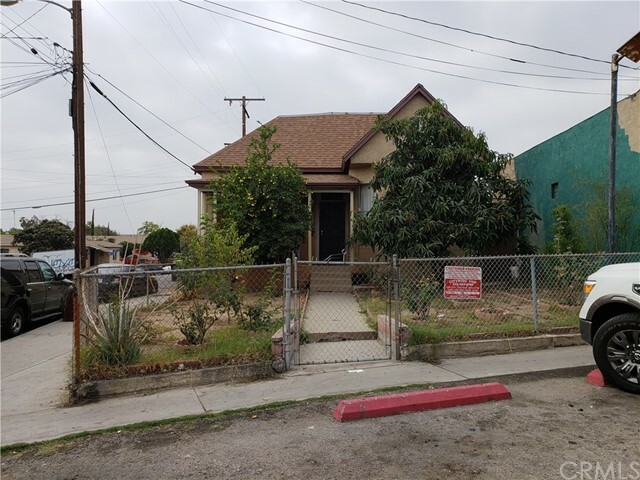 Single Family Residence 3 bedrooms and 2 Bethrooms , the property is occupied by tenants but the current zoning is LCC3. 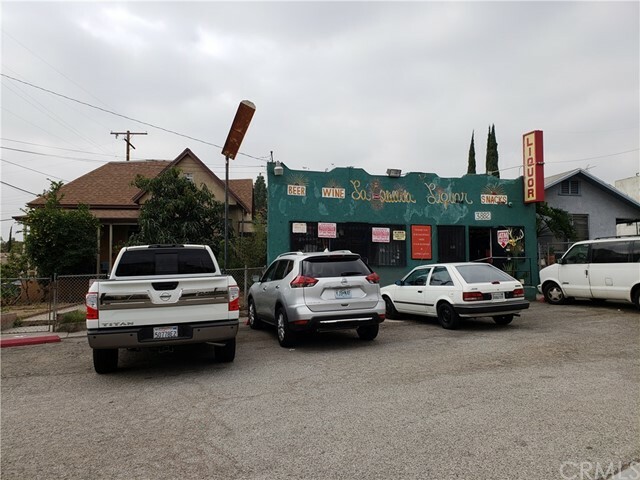 The sale includes the adjacent property 3882 E 1st St Los Angeles Ca 90063 commercial property occupied by "La Botellita Liquor". The sale price includes only Real Estate, the Business is listed separately.